Eight accepted criteria are used to determine whether an entity is an independent country (also known as a nation-state, as opposed to a state or province that is part of a larger country), relating to borders, residents, economy, and the region's place in the world. Puerto Rico, a small island territory (approximately 100 miles long and 35 miles wide) located in the Caribbean Sea east of the island of Hispaniola and about 1,000 miles southeast of Florida, has been the home for many people for centuries. In 1493, the island was claimed by Spain, following Christopher Columbus' second voyage to the Americas. After 400 years of colonial rule that saw the indigenous population nearly exterminated and African slave labor introduced, Puerto Rico was ceded to the United States as a result of the Spanish-American War in 1898. Its residents have been considered citizens of the United States since 1917. Even though the island has an organized economy, transportation system, education system, and a population that lives there year-round, to be a sovereign nation, an entity needs to have its own military, issue its own money, and negotiate trade on its own behalf. Puerto Rico uses the U.S. dollar, and the United States controls the island's economy, trade, and public services. U.S. laws also regulate boat and air traffic and education. The territory has a police force, but the U.S. military is responsible for the island's defense. As U.S. citizens, Puerto Ricans pay U.S. taxes and have access to programs such as Social Security, Medicare, and Medicaid but not all social programs are available to official states. 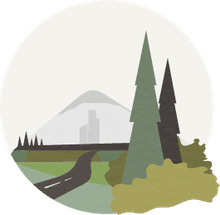 Travel between the island and the United States mainland (including Hawaii) doesn't require any special visas or passport, just the same identification that one would need to purchase the ticket to go there. The territory has a constitution and a governor like official U.S. states do, but Puerto Rico's representation in Congress is nonvoting. Even though its borders are internationally accepted with no disputes—it's an island, after all—no country recognizes Puerto Rico as an independent nation, which is a major criteria required to be classified as an independent nation-state. The world concedes that the territory is U.S. soil. Even residents of Puerto Rico recognize the island as a territory of the United States. 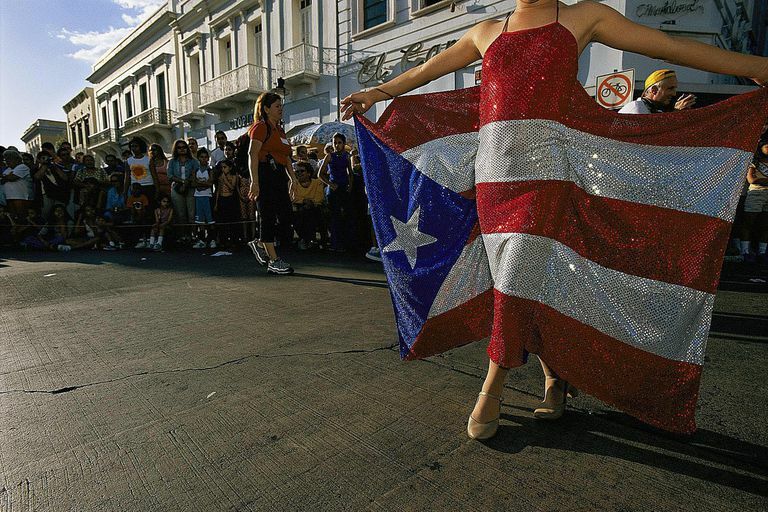 Puerto Rican voters have rejected independence five times (1967, 1993, 1998, 2012, and 2017) and have chosen to remain a commonwealth of the United States. Many people there would like more rights, though. In 2017, voters responded in favor for their territory to become the United States' 51st state (in a nonbinding referendum), though those who voted were only a small set of the overall number of registered voters (23 percent). The U.S. Congress is the decision-maker on that topic, not the residents, so Puerto Rico's status is unlikely to change.